Travel and explore the world in style with this cute Passport Cover! * Having a cover helps you spot it quickly and easily in your bags and helps you keep it protected! * Family members can have their own cover - easily distinguishing one passport from another. * Made with 100% premium cotton fabric. * Made with firm interfacing for more structure and durability. 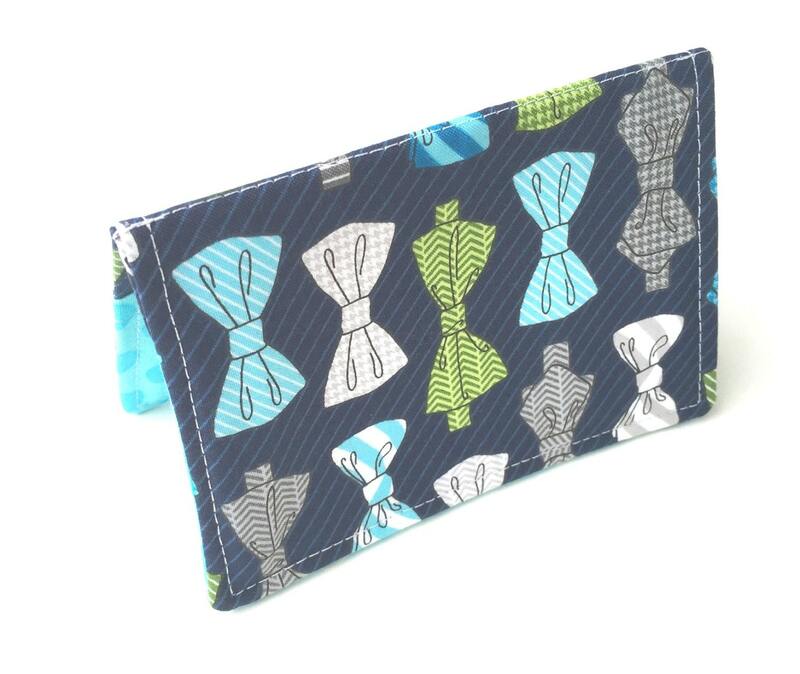 * It has 2 pockets - Can be used for your passport only or you can slip passport in one pocket and keep receipts/travel documents in the other pocket. * Stock Photo Used. Due to being handmade especially for you, the pattern placement can vary. * Made in a smoke free/pet free studio.